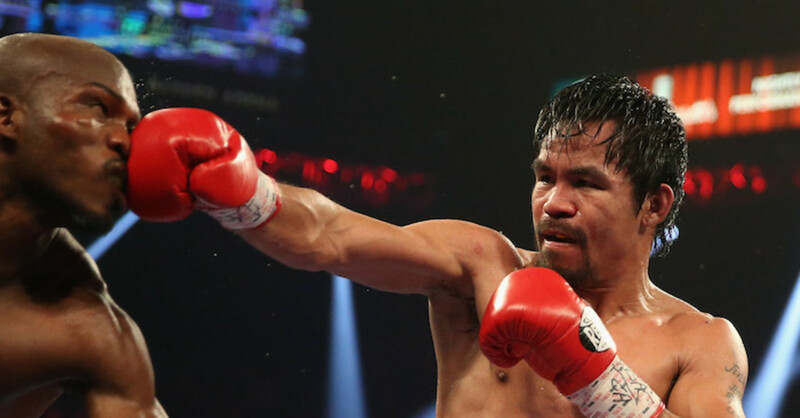 The truth is that Manny Pacquiao has not been outboxed since losing to Morales in 2005. 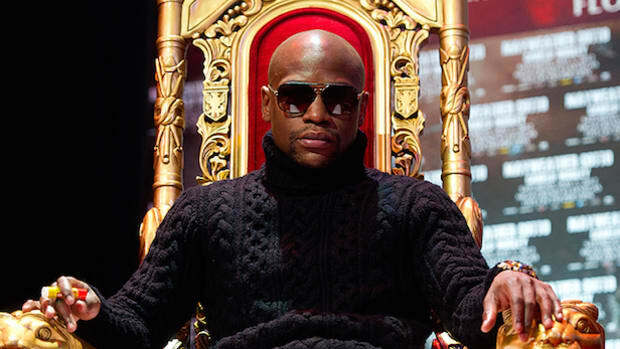 So why are people counting him out against Floyd Mayweather this Saturday? Amongst boxing insiders, fighters and fans, the majority of people are counting Manny Pacquiao out of his fight against Floyd Mayweather this weekend. 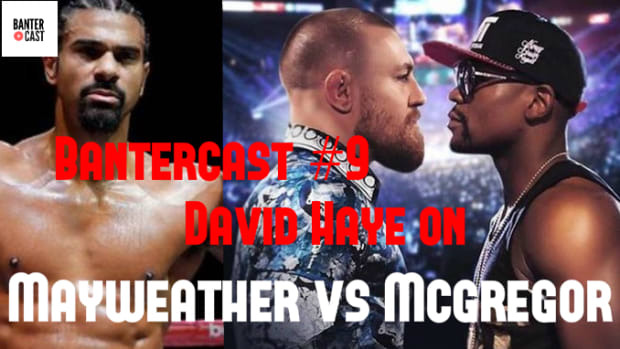 Most people think that Mayweather is too intelligent, too fast, and too slick for Pacquiao, who some believe is a one trick pony. I know everyone likes Pacquiao and wants him to win, but really, he doesn&apos;t have a chance. 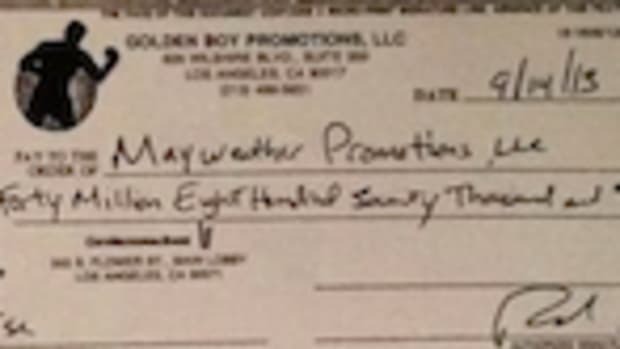 Size, this is Mayweather&apos;s weight. Pacquiao is still a bloated lightweight and constantly suffers from leg cramps. 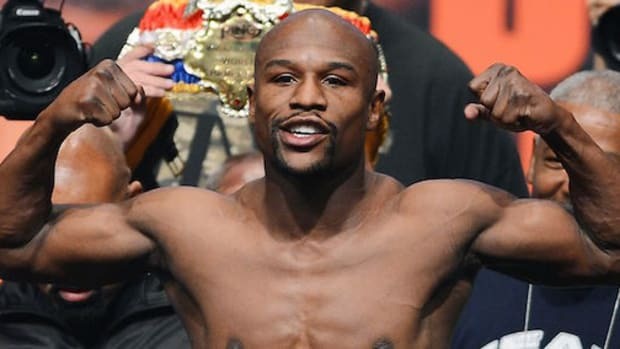 Mayweather is also taller, heavier, has a longer reach, controls the distance masterfully with a nasty jab, and has probably the best straight right in boxing - which, of course, is a southpaw&apos;s worst enemy. And Pacquiao is terribly predictable. Watch in slow mo Marquez setting Pacquiao up for that sledgehammer right. Ultimately I think Mayweather’s got too much in the tank, too much variation, too much of an arsenal and Manny’s just not creative enough. He’s got a great arsenal for what he does but he’s not creative enough to beat Floyd Mayweather. As you can see, Pacquiao&apos;s work rate, foot work and speed were too much for Clottey who could not get his counters off in time and spent much of the fight with his hands up not throwing punches. The truth is that Pacquiao has not been outboxed since losing to Morales in 2005. He has lost rounds, but has never, ever been outclassed or outthought for more than a few minutes at a time. You can see his progression most clearly from his four incredibly close fights with Juan Manuel Marquez. In their first bout, Pacquiao knocked Marquez down four times in the first round, then went on to lose virtually every round after that. In each subsequent fight, Pacquiao&apos;s boxing got better and better and the matches - from a technical point of view - got closer and closer. Pacquiao was of course knocked out in their 4th bout, but he was outboxing Marquez up until the time of the stoppage, and was on the verge of finishing him. 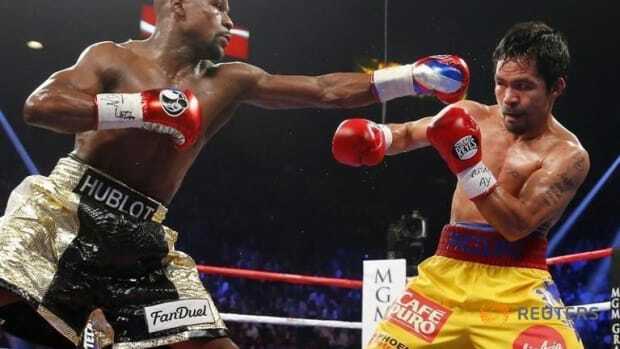 It is also worth remembering that it took Marquez, a master boxer, 42 rounds to figure out how to land that punch, proving that Pacquiao is far from a one dimensional fighter. 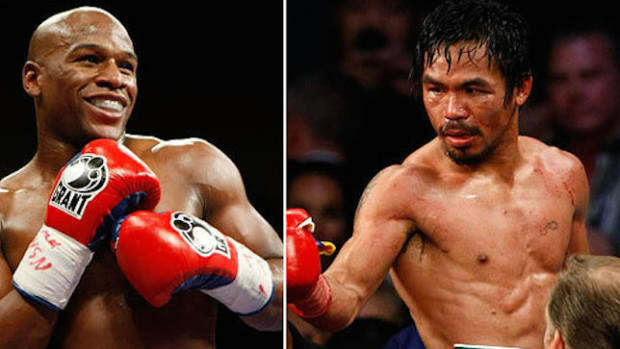 I am picking Pacquiao to score the upset on Saturday because of these factors. 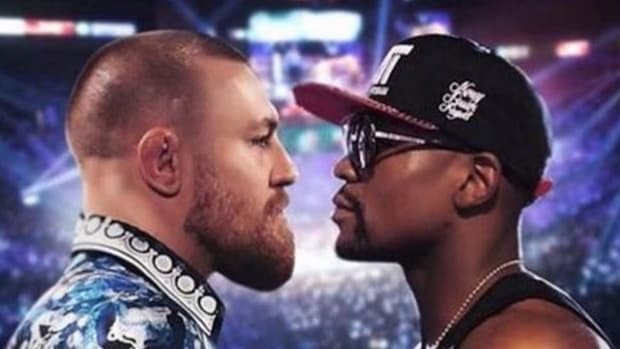 I see a very close fight with both men having their moments and I would not be surprised in the least if Mayweather wins a decision given his extraordinary boxing ability. 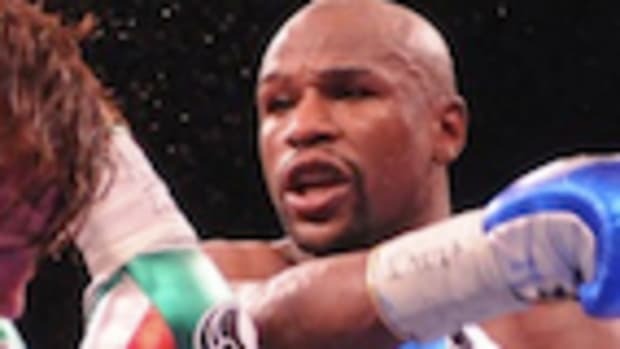 But I feel Pacquiao is being counted out of a fight he genuinely has every chance of winning due to a reputation he very clearly does not deserve.